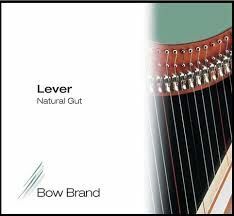 Bow Brand Lever Gauge natural gut strings. There is a separate list for Lever Gauge Nylon Strings. There is a separate list for Lever Bass Wires.